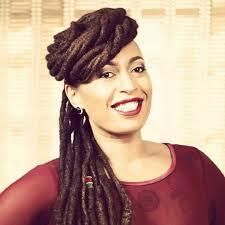 Nazizi is one of the most popular and old mucisians in Kenya. She later on went silent in her music career but now slowly returning to fame not because of any latest hits but due to the changes in her physical appearance. Nazizi first hit the gym leaving the Team mafisi members a hard time. Now she has turned her hairstyle from dreadlocks to weaves. Here is a photo she recently posted on social media. 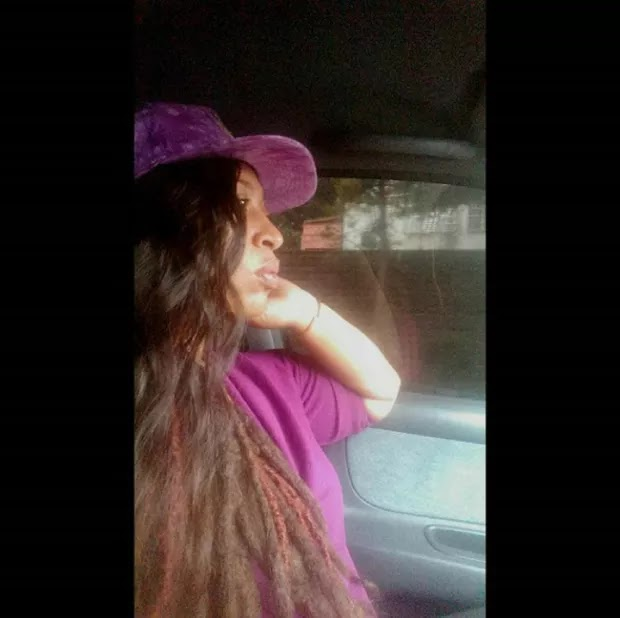 The ‘necessary noise hit maker reveals that the extentions are randomly fixed and that her dreads are not going anywhere.